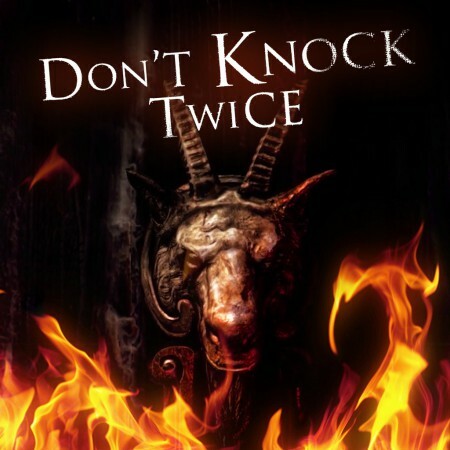 Players will enter the chalice Dungeon together as a team, striving to destroy the Monstrous denizens within, but eventually all partnerships come to an end. 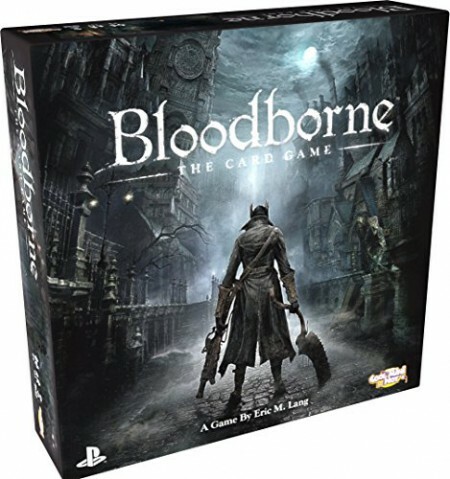 In blood borne: the card game, 3 to 5 hunters work together to get through the dungeon and collect yharnam's blood before facing off against the horrible final boss. Hunters engage in battle with monsters, secretly selecting an action card to play simultaneously. Discussion is allowed, even encouraged, but players aren't bound by any promise they make. As they advance deeper into the Dungeon, they will collect the blood of their fallen opponents. If the team can survive the final boss, the Hunter with the most Trophies will be named the Victor. 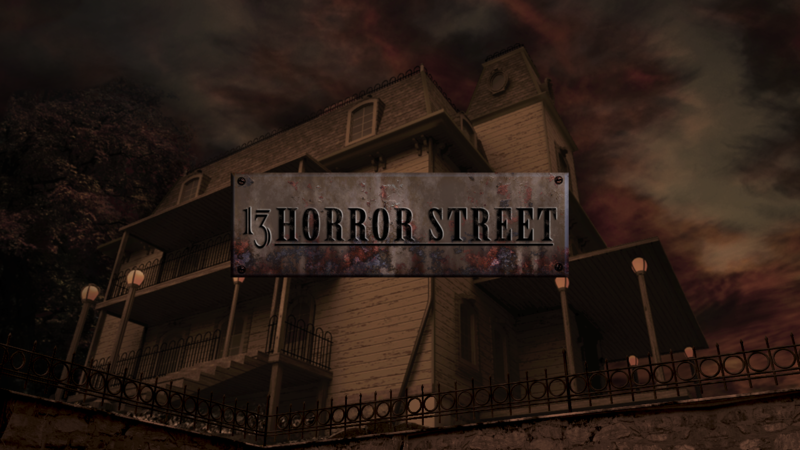 The game supports the latest virtual reality headsets for a totally immersive experience. 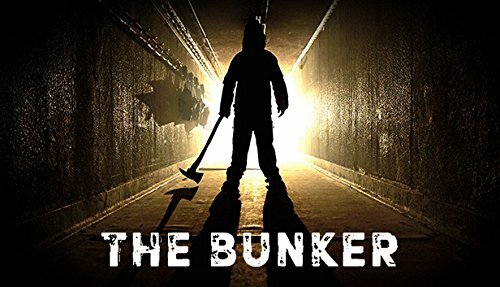 The Bunker is a completely live action experience with zero computer generated effects, filmed on location in a decommissioned government nuclear bunker with a plot crafted by writers and designers behind titles like The Witcher, SOMA and Broken Sword, and an incredible cast including Adam Brown (The Hobbit) and Sarah Greene (Penny Dreadful, Assassin’s Creed 3).